Rhianna’s Fund is a non-profit, 501c foundation that Dr. Magnuson established in memory of her late cousin, Rhianna Schilling, who lost her battle with colon and liver cancer on April 22, 2007. She was 22. Rhianna had a deep love for animals and was even pursuing a career in veterinary medicine. 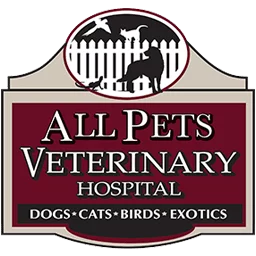 This fund is intended to treat homeless animals that need care and animals of families who cannot afford to care for their pets. Since it was established, Rhianna’s Fund has saved hundreds of pets. Give us a call at 603-882-0494 for more information about Rhianna’s Fund or about our Pet Care Rewards program.